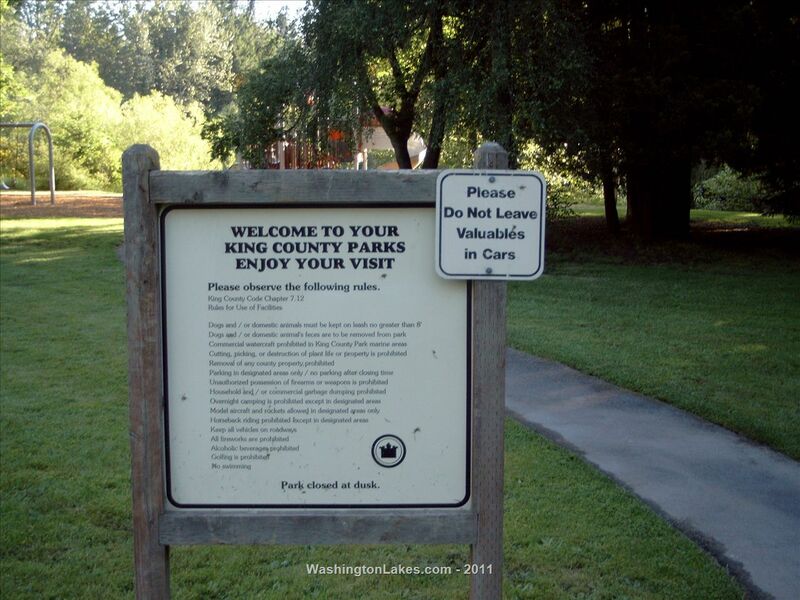 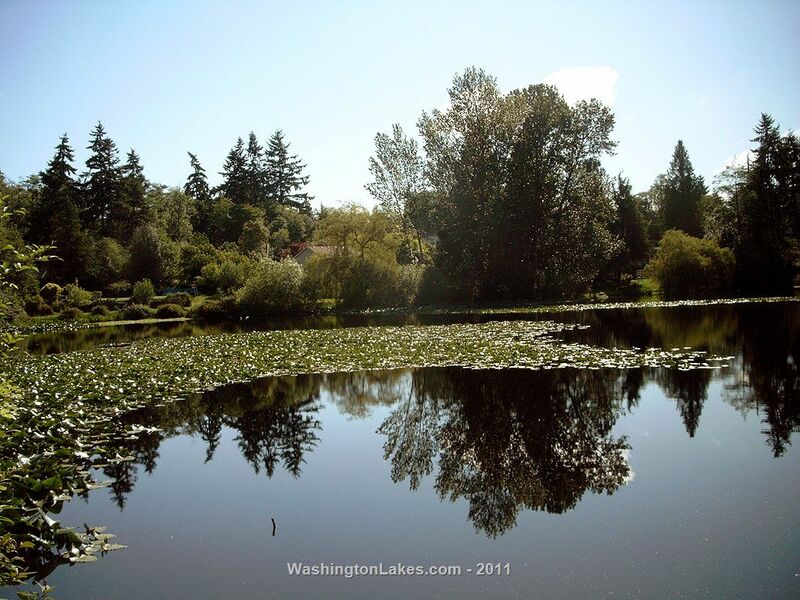 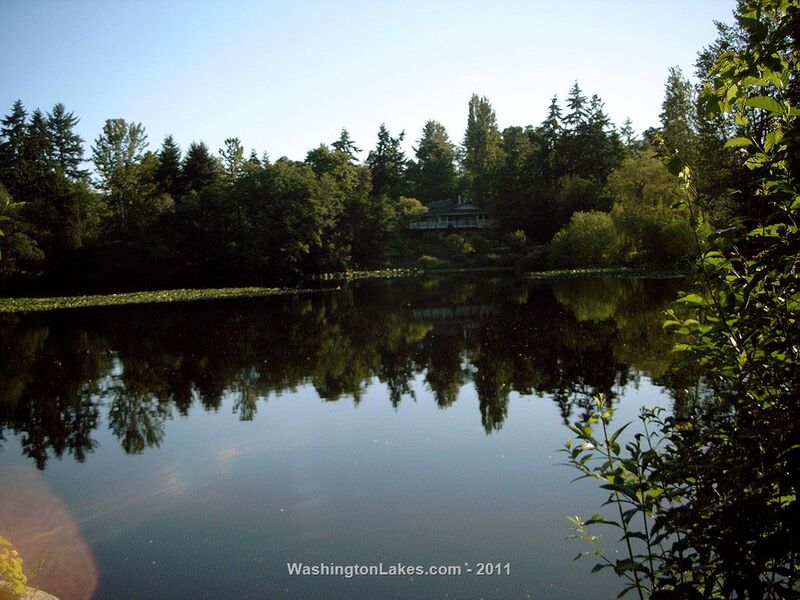 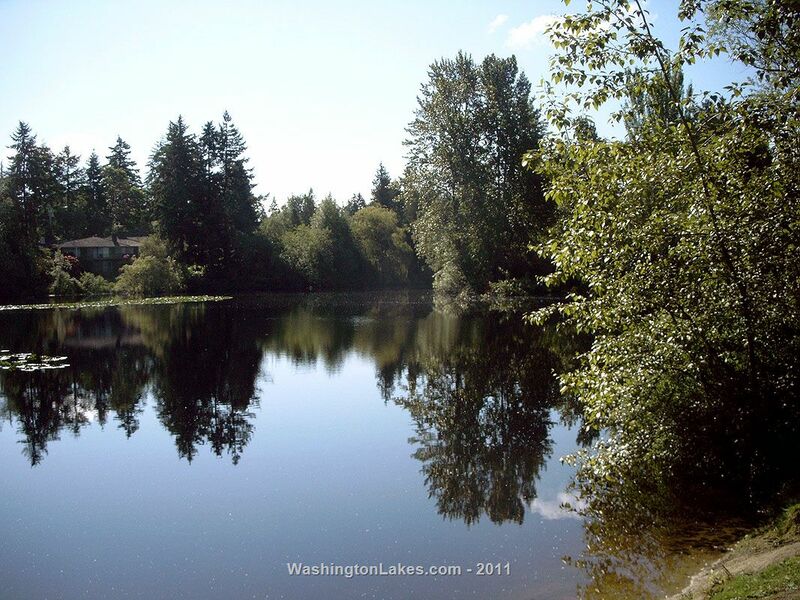 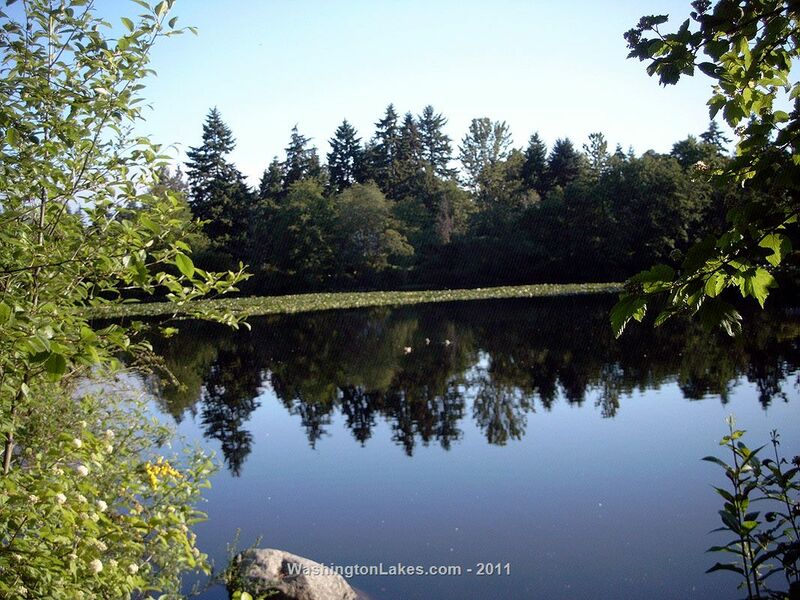 King County’s Arbor Lake is located in the Burien Area at S. 24th Ave. 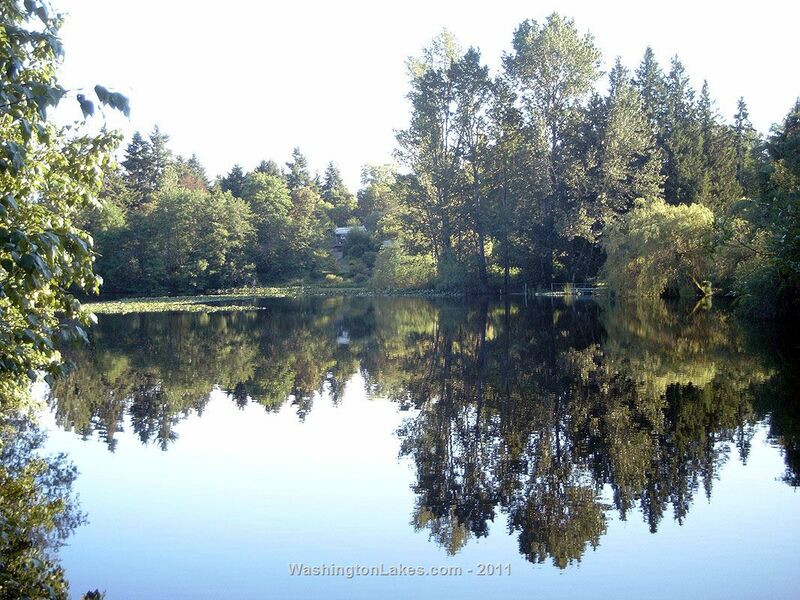 It covers about 4 ½ surface acres and lies at an elevation of 360 feet. 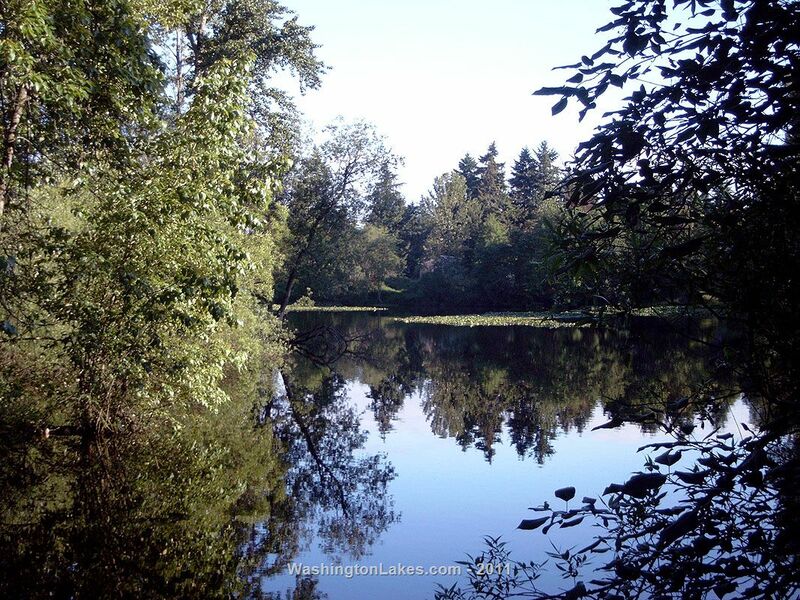 Fish species include largemouth bass, blue gill, bullhead catfish, yellow perch and planted trout. 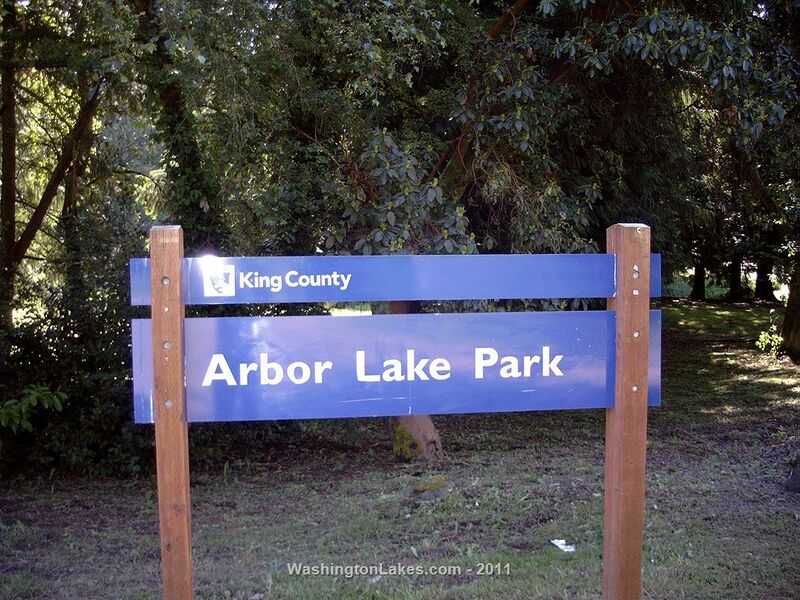 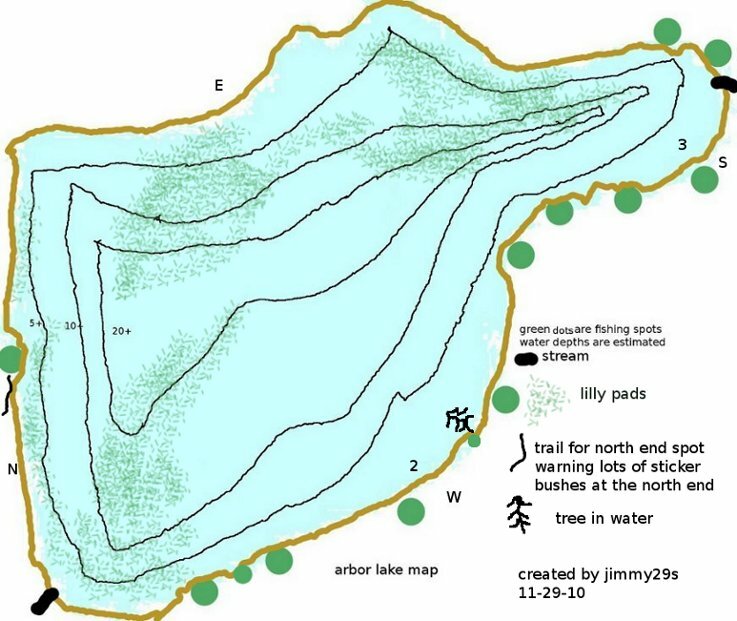 Shoreline access is available through Arbor Lake County Park.